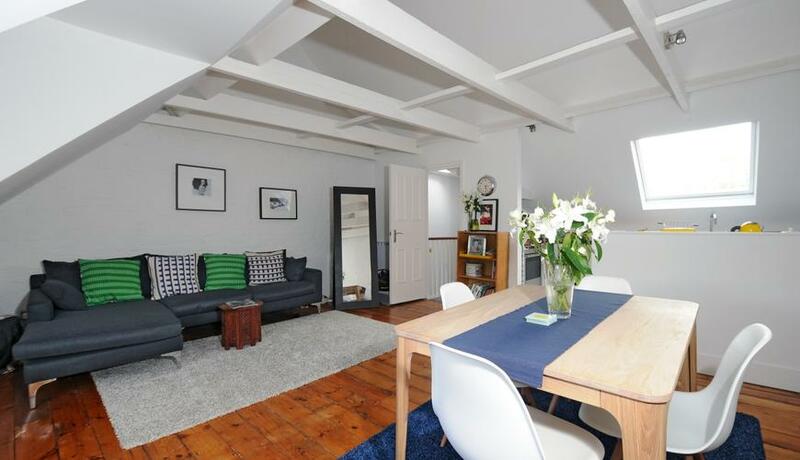 Simply stunning, spacious split level period conversion Flat for rent between Denmark Hill and Peckham Rye stations. Available from April. Part-furnished.